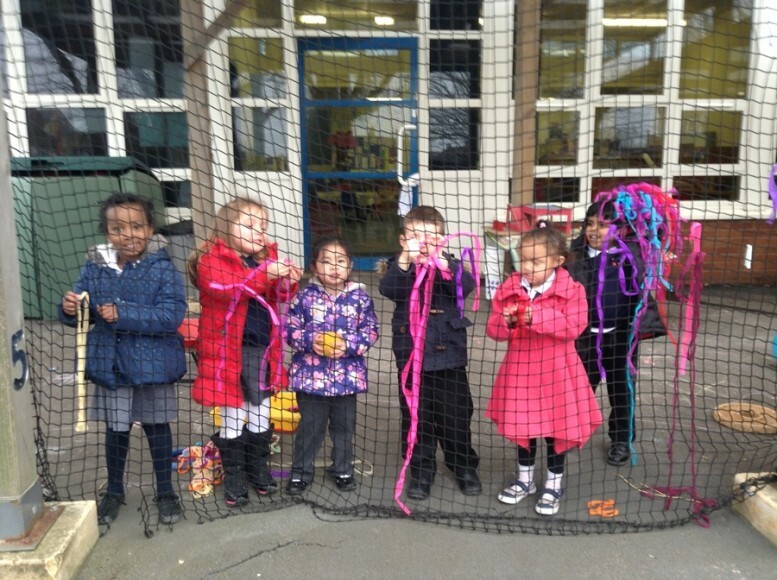 Making relationships - children forming good relationships with and working alongside others. Self-confidence and self-awareness - children having a sense of their own value and understanding the need of others. Managing feelings and behaviour - children developing their self-control and being able to express their emotions and read emotions in others. 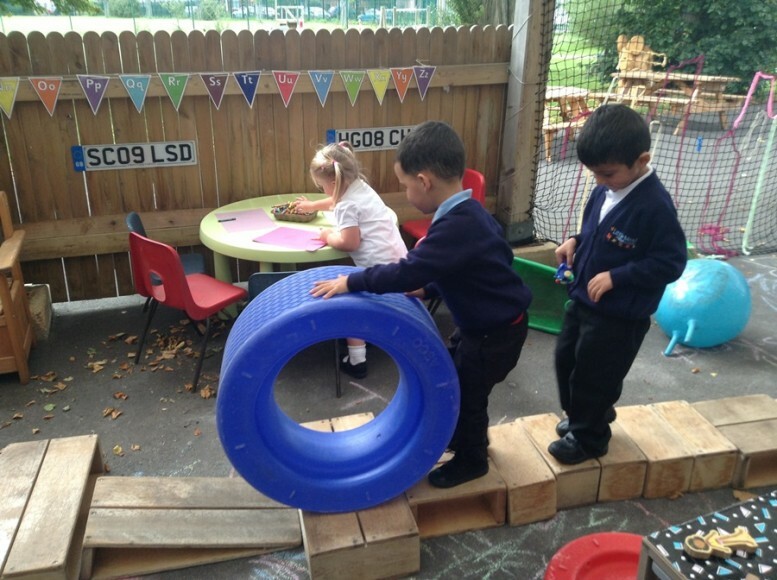 Moving and handling- children use a range of small and large equipment They learn to move with confidence, imagination and safety, with an awareness of space, themselves and others. Health and self-care – children learn the importance of keeping healthy by what they eat and being active. 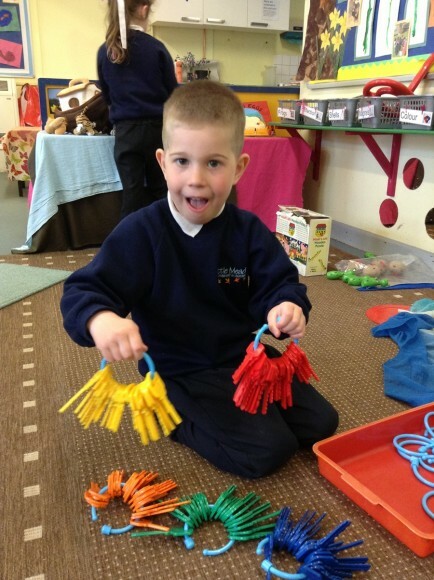 They gain a sense of self-respect and concern for their own personal hygiene and care and they develop independence. It is essential that children develop their communication skills in order to be confident in their lives and community. We support children by; encouraging them to communicate and by modeling language and sentence construction. 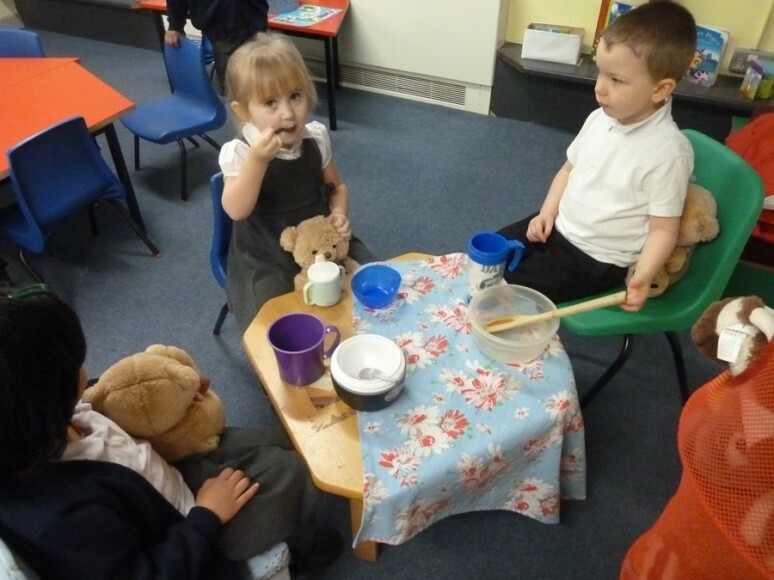 Language for thinking – children use language to talk through what they are thinking, imagining or planning to do next. Listening and attention – being able to listen and show an interest in others. 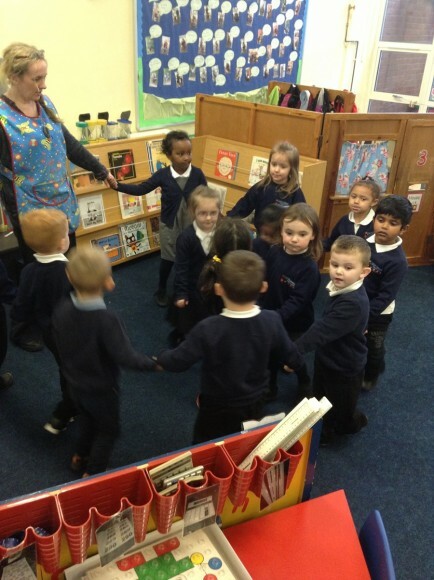 To listen to a story, song or rhyme. 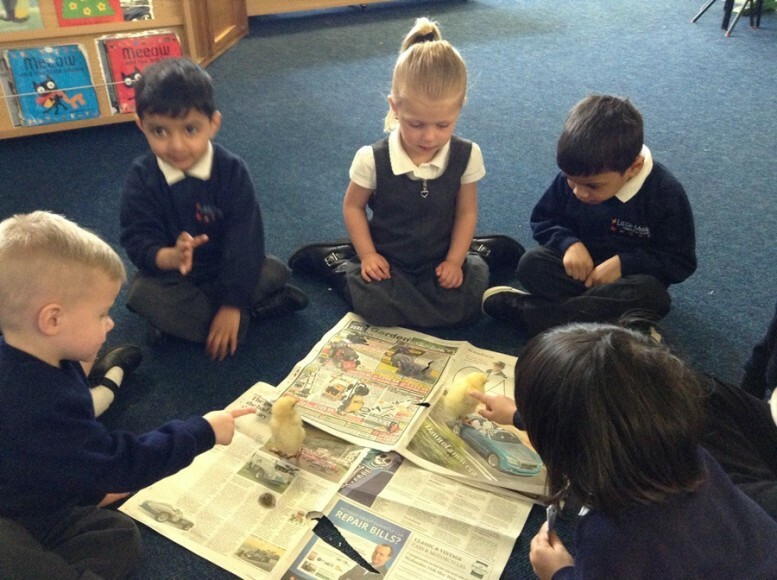 Reading – children understand and enjoy stories, rhymes and books; recognising that print carries meaning. Writing – children build on the understanding that spoken words can be written down. Numbers – children learn to count and the purpose for numbers and counting in real-life situations. 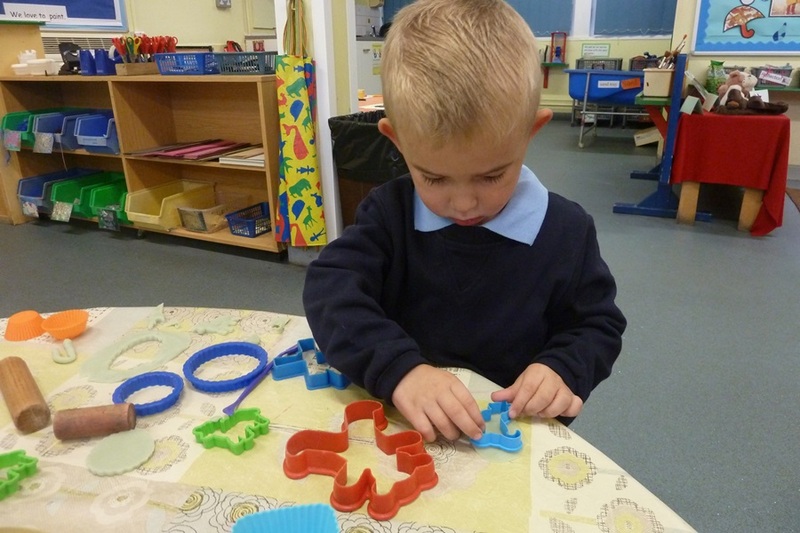 Shape, space and measure – is how through play and talk children learn about different measures and shapes in real life situations. People and communities - children begin to know about their own and other people’s cultures and beliefs in order to understand the diverse society within which they live.. 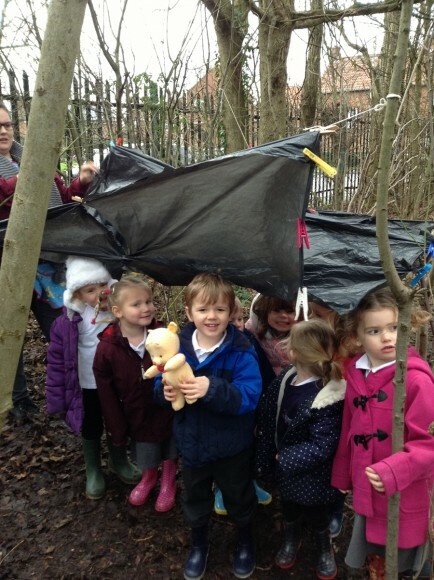 The world– children become more aware of their natural world and their local area. 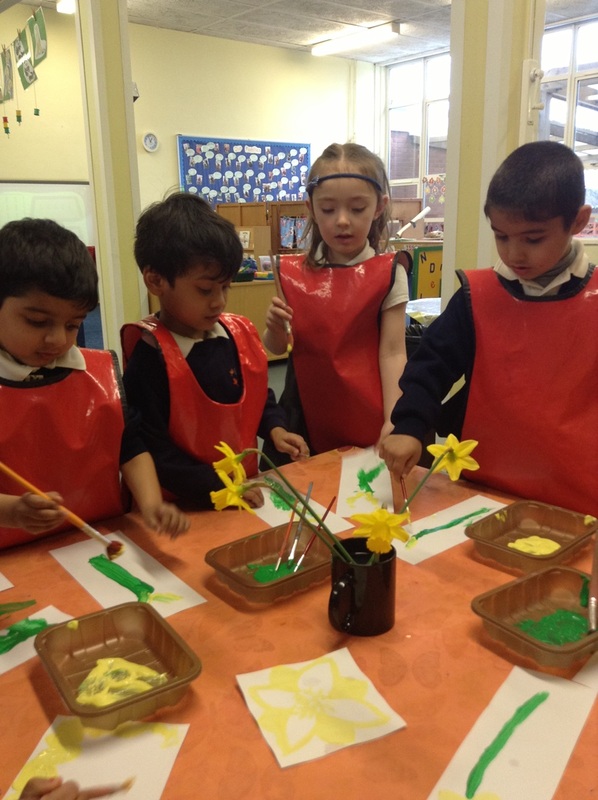 Exploring and using media and materials – children respond to what they see, hear, smell, touch and taste. Please feel free to download the booklet below 'What to expect, when?' provided by 4Children. 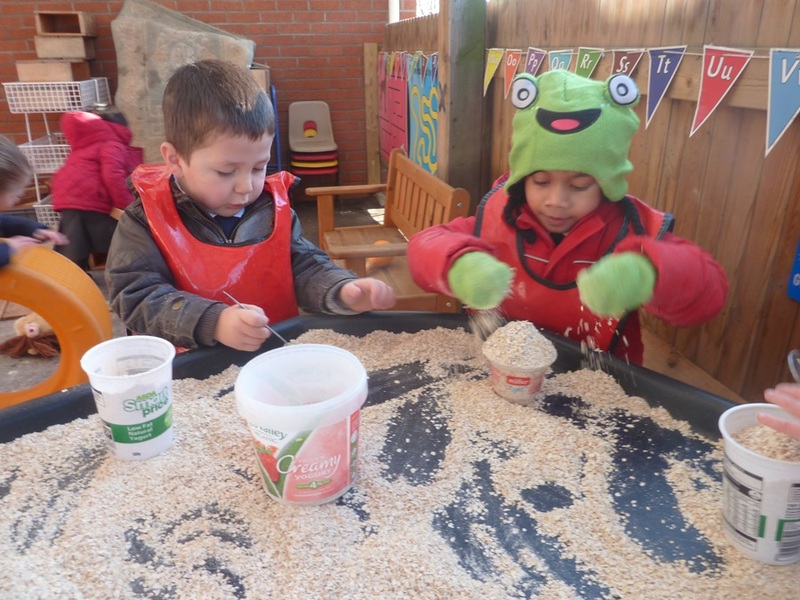 The purpose of the booklet is to help you as a parent/carer find out more about how your child is learning and developing during their first five years, in relation to the EYFS.